Looked like a few potential splitters, but I didn’t get close enough to gurantee quality. Any traddies out there up for some hiking? From there I went to the main event – a perfect 30-40 degree overhanging finger crack that I found last year – the Punisher. I got semi-shutdown on this when I tried it last year and I knew I wouldn’t have too many trys because of the painful nature of it. The problem is basically two super painful finger locks, a really tight/insecure hand jam and a dyno – not long by any means, but not short either. I quickly made sure I could do each move individually, then gave it all I had and sent! I have no idea on the grade, mostly because cracks are my biggest weakness, but this is definitely one of the best problems I’ve done and one of my proudest FAs. After getting my Tobacco Root fix, I turned my attention to Yankee Jim, more specifically the Hidden Valley – a new area Ho and I found a couple months ago. 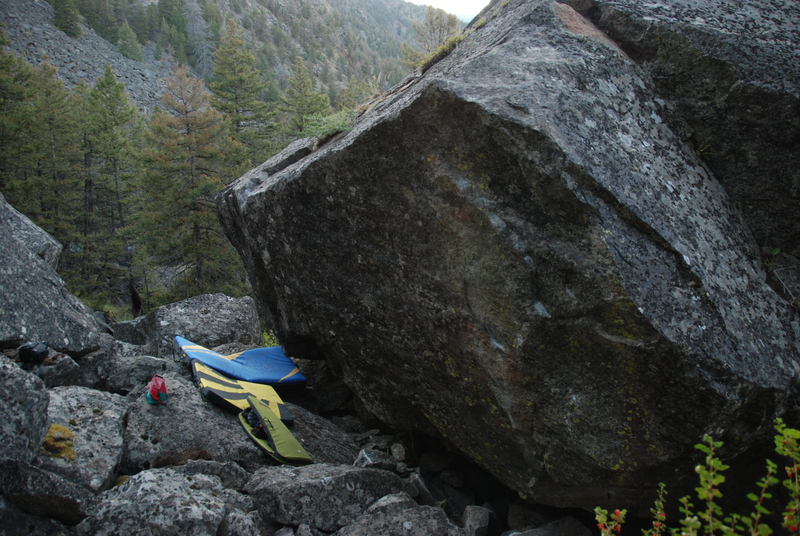 This small area is starting to become chock full of great easy to moderate problems. 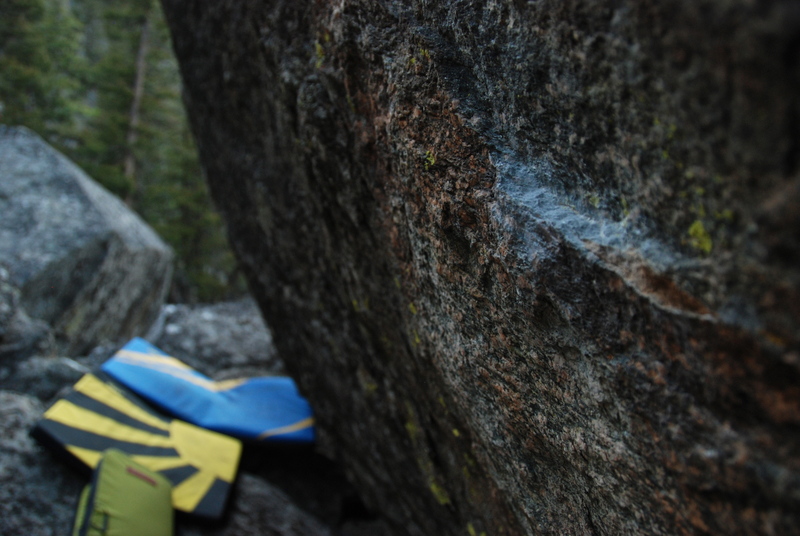 Last trip out I was lucky to put up one of the best V1’s I’ve done – the Ram’s Horn. It’s a perfect line of crimps and slopers up the back side of the largest and most aesthetic block in the whole area. 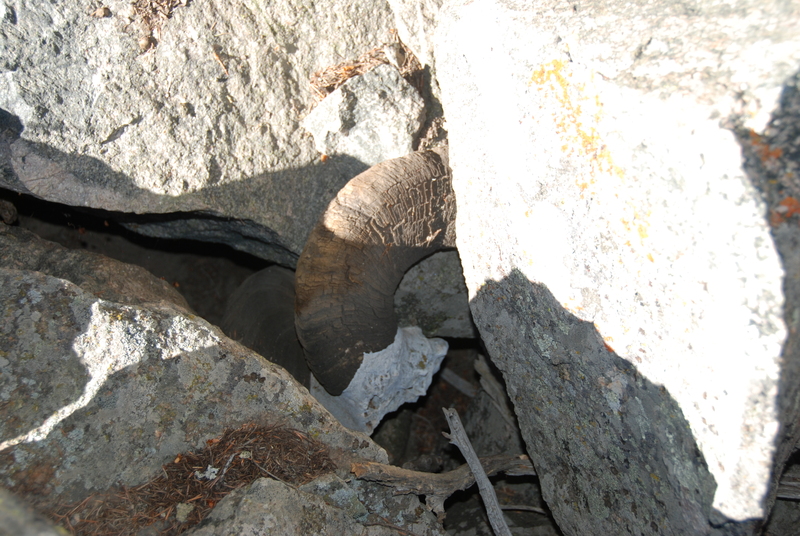 The next photo is the front side of the Ram’s Horn boulder. 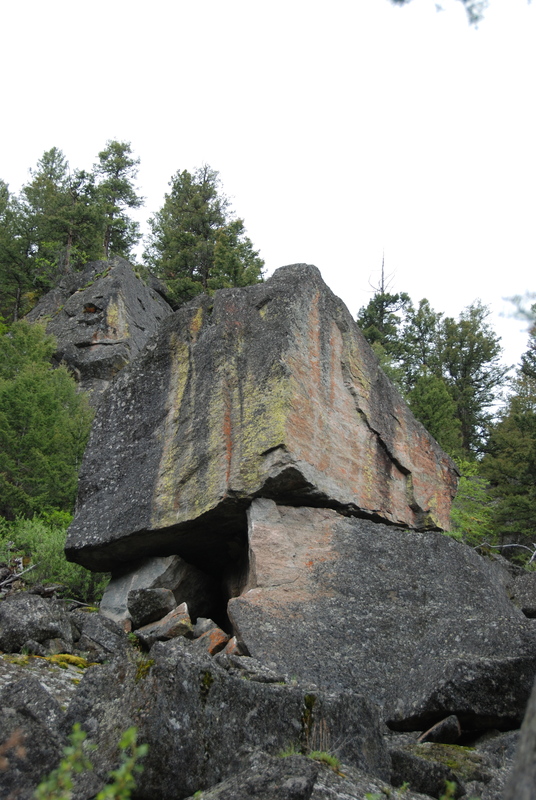 It’s hard to tell the scale of the boulder from the photo but it’s about 35 feet from the top of the boulder to the jumbled talus below. I wouldn’t even call these highballs, maybe deathballs? They look fantastic though and I may put in a top rope anchor sometime. 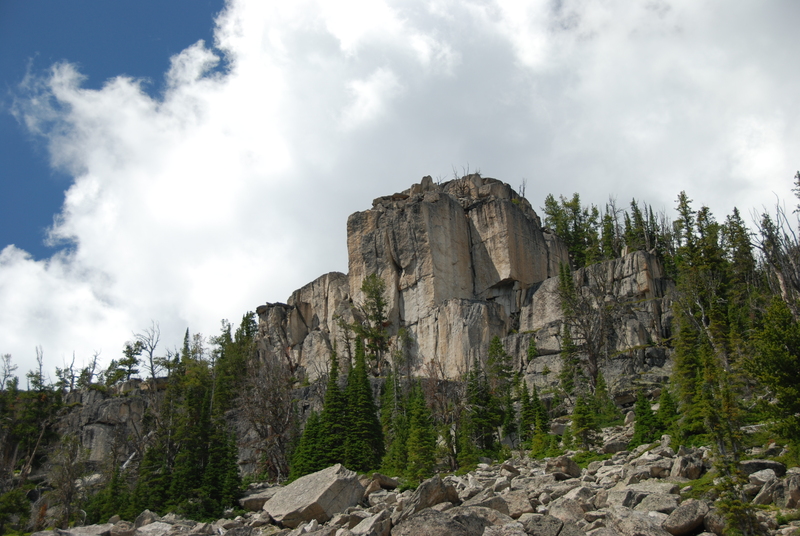 Last, but not least, make sure you’ve got your calendar free on Saturday, August 27th – it’s the return of the Butte Bouldering Bash! Last year was a blast and it sounds like this year should be even better. Hope to see you at the Northern Bourbons! 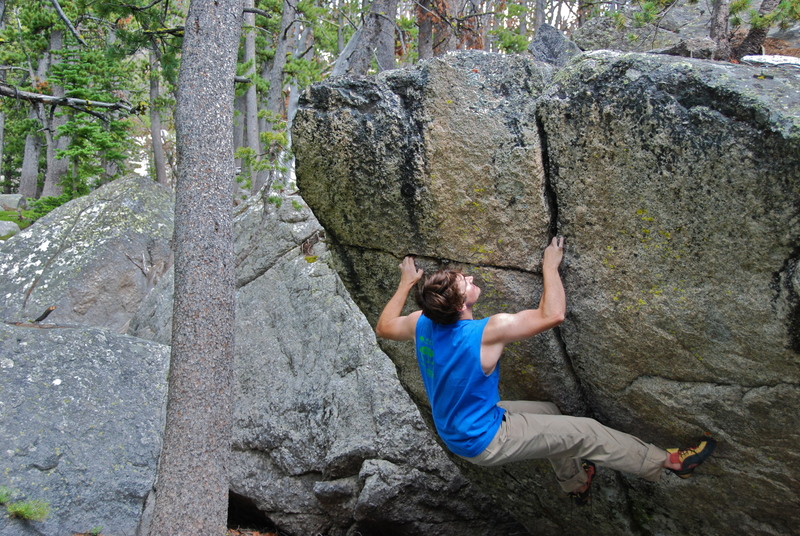 For more info check out Bouldering the Backwaters. 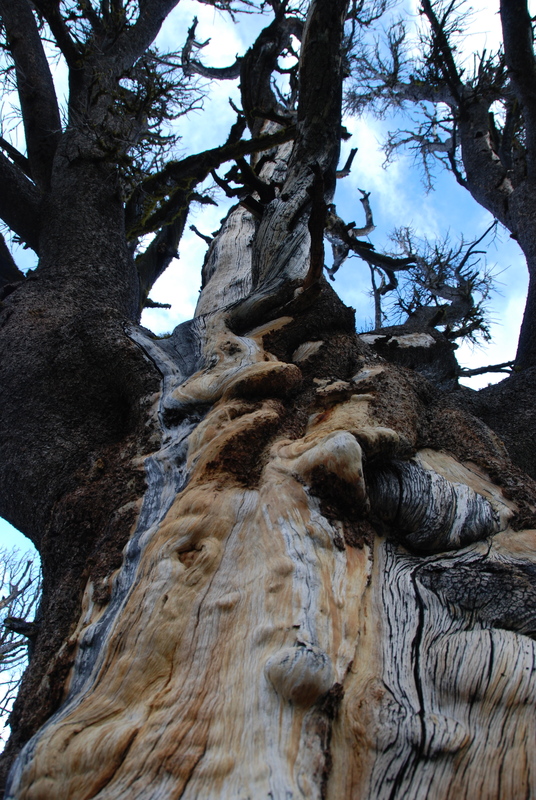 This entry was posted in Northern Bourbons, Tobacco Roots, Yankee Jim Canyon. Bookmark the permalink. Good stuff Erik! That finger crack is a beaut! damn you and all your pretty granite stash piles you know about!!! also, i realize it’s just you out there, but it mighta been cool to (somehow) get a close up shot of those insecure jams for the vid. Either way, looks awesome! 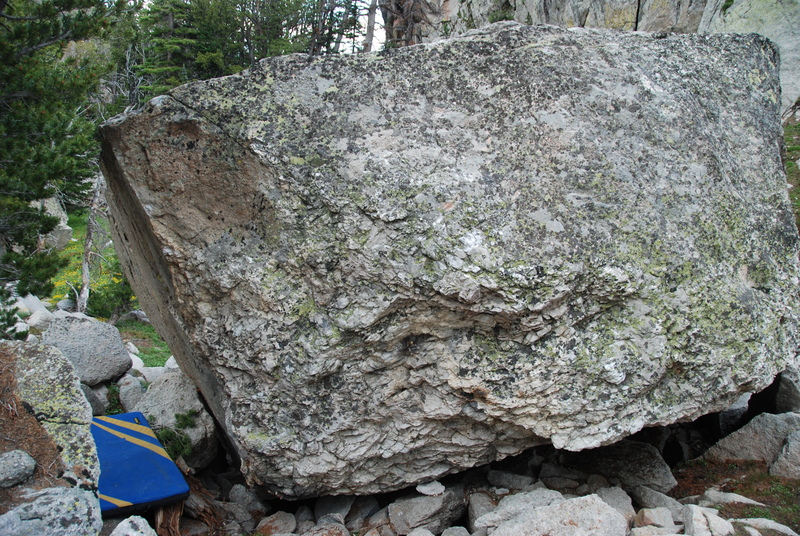 Nice Eric, way tog et savage on that crack boulder. Also, possibly the best double-press beached whale I have ever seen. I am being totally serious. Strong work!